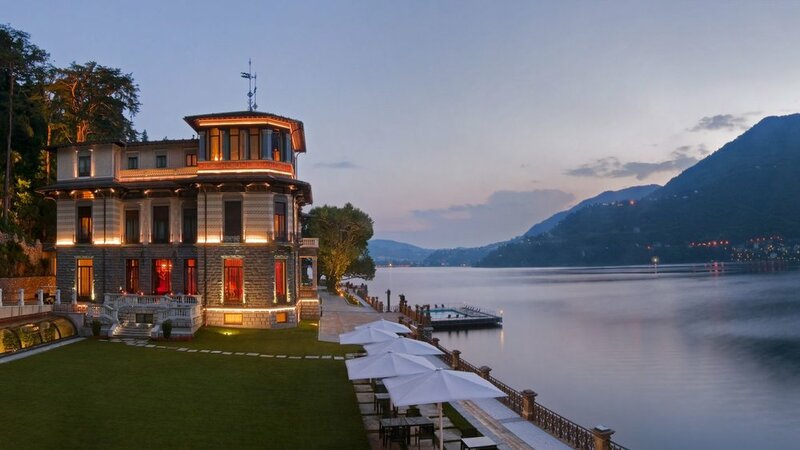 Renowned as one of the most romantic retreats in Italy, as well as one of the most intimate locations on the shores of Lake Como, CastaDiva Resort & Spa is reopening for summer 2018. Comprising a plush hotel as well as two private villas, the resort offers a unique environment as well as a breathtaking location. It’s situated just 5km from Como Downtown in Blevio, one of the most beautiful villages on Lake Como. This historic establishment dates back to the early 19th Century. Originally called Villa Roda, it comprised a main house and two smaller guest houses. Villa Roda was completely rebuilt between 1906 and 1910 by Milanese architect Carlo Formenti and renamed Villa Roccabruna. It was subsequently bought by the Italian Company Hotel Residence Club in 2000. 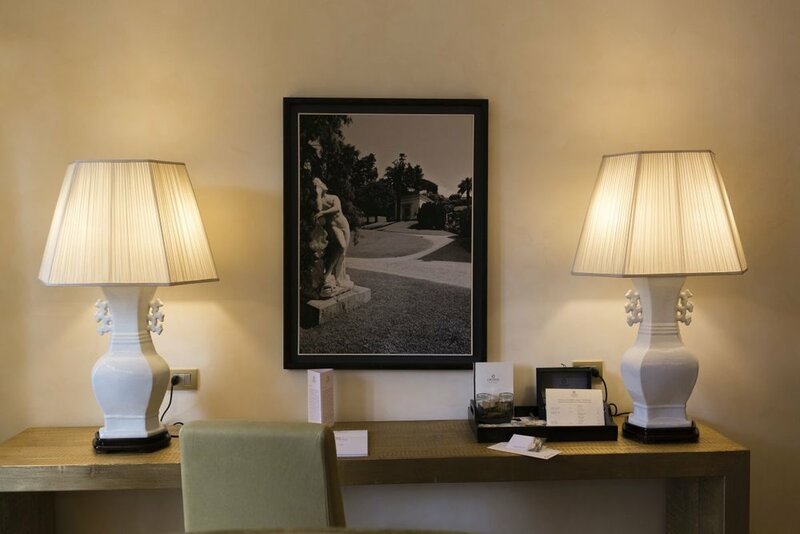 The major refurbishment just undertaken will seal its destiny as one of the most luxurious and exclusive resorts on the shores of Lake Como. 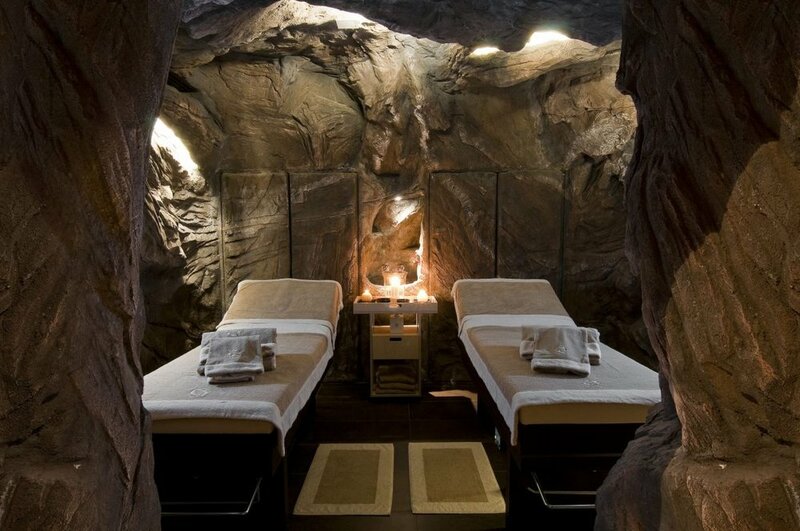 CastaDiva Resort offers a completely pampered experience. It features 73 guest rooms, 58 of which are suites and junior suites and two are private villas. All offer every luxury facility, including LCD TV and en suite bathrooms and the majority feature stunning views of Lake Como. If you want the ultimate in luxury, choose one of the two exclusive private villas located on the grounds of the resort, Villa Norma or Villa Amina. Besides having every facility from the hotel, guests are guaranteed absolute privacy. Both feature a butler on call, chef, exquisite furniture and an idyllic setting. Villa Amina is a double story villa with floor to ceiling windows, spacious living room, kitchen and dining area. There are two bedrooms, one upstairs and the other on the ground floor, and the villa boasts a beautiful terrace overlooking Lake Como. Villa Norma is built in Neo-classical style, a style typical of the area and offers guests a breathtaking 360-degree view of the lake and its surrounds. It includes a basement with play corner and access to a private marina, kitchen, dining-room, living room and library with fireplace. 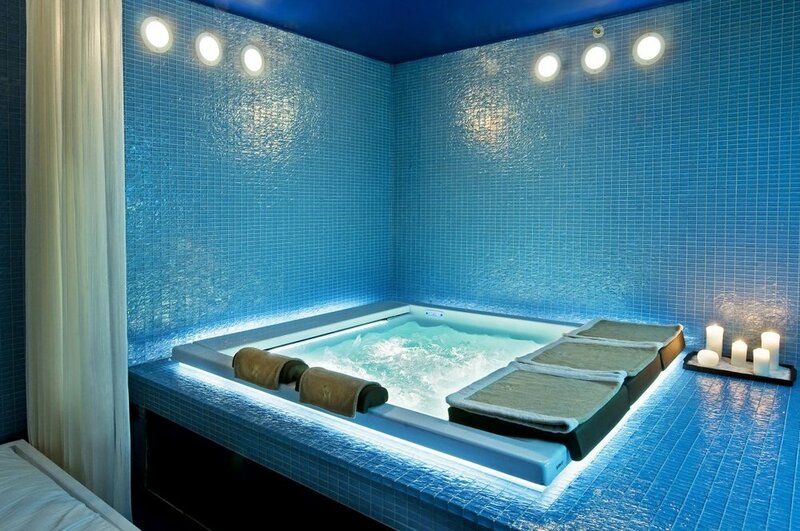 There’s also a game room with pool table, wet bar, outdoor lakefront Jacuzzi, private gardens and private elevator. 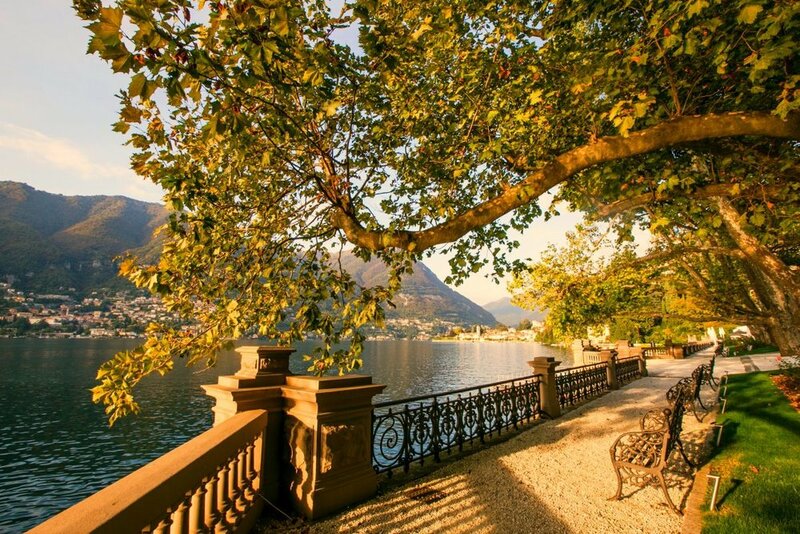 Lake Como is at its most magnificent from April to October. Days are hot in the summer, though cool in the evenings, often with a little rainfall. In addition to its glorious weather, there is so much to do in this spectacular setting, including exploring all the little towns on the shores of the lake. One of these is Cernobbio, which features narrow streets lined with pink, gold, terracotta and cream buildings. The town has a lakefront piazza full of cafes, restaurants and ice cream stores. Opposite the famous town of Bellagio one finds Tremezzo, an ancient little town that boasts an impressive medieval section as well as a selection of 18th and 19th Century villas and hotels. There’s also Menaggio further up the hill… In fact, whichever little town you choose to explore on the shores of the lake, there’s always somewhere to sit and people watch while enjoying a coffee or refreshing drink. Of course, the towns also have little beaches and promenades… Lake Como’s shores are another world entirely, just waiting to be discovered. 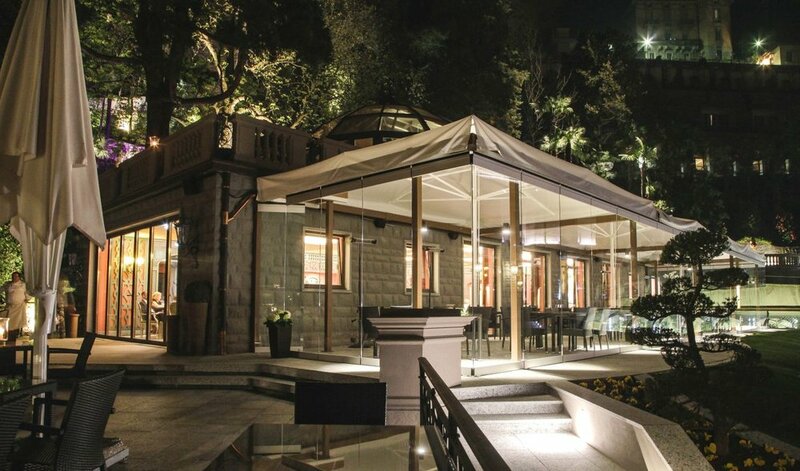 To celebrate its reopening, CastaDiva Resort is offering a special two-night experience, which includes breakfast daily, a four-course gourmet diner with Sommelier-selected wine pairings and a visit to the stunning spa for a 50-minute massage. Of course, you can stay longer… much longer. We recommend that.